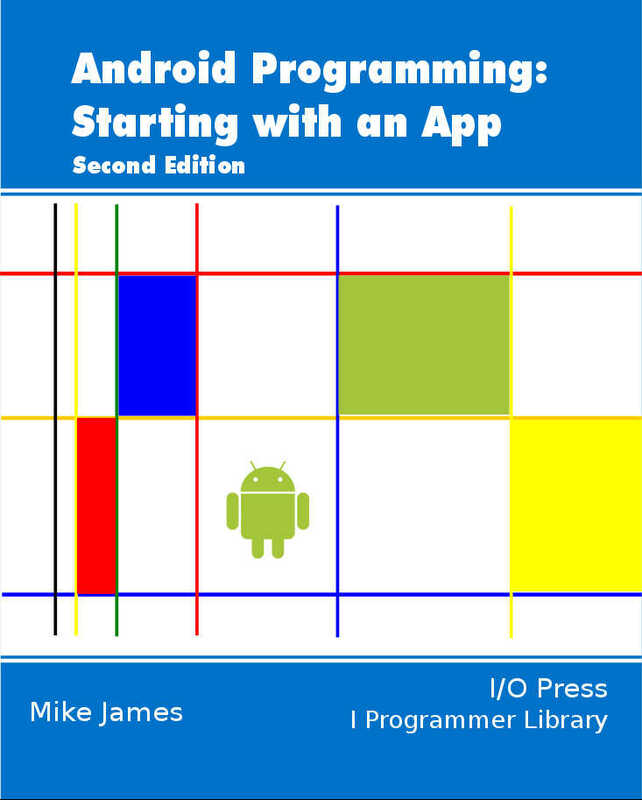 In this ebook we show you the fundamentals of Android programming. Not just the tips and tricks, but how to think about what is going on. With these general principles you will be ready to master anything new that Android has to offer in the future - continue reading. Fragments are components of the Android UI. For most beginners, and even more experienced devs, they are a mystifying. However they are very useful and well worth getting to understand. 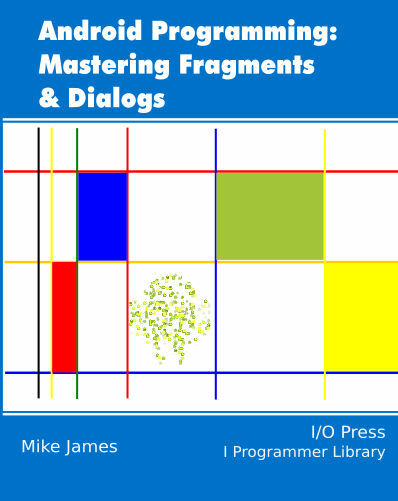 Here we find out exactly what Fragments are all about - continue reading. 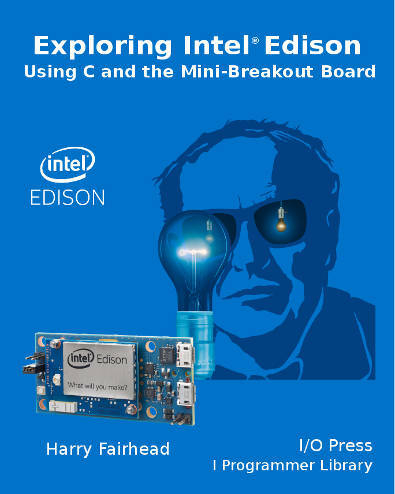 The Intel Edison is a remarkable tiny x86 system complete with WiFi and Bluetooth, but using it can seem like a challenge when you first meet it. Exploring Edison shows you just how easy it is to use the Edison as itself rather than as a Arduino clone. This is where it really gets useful! continue reading. 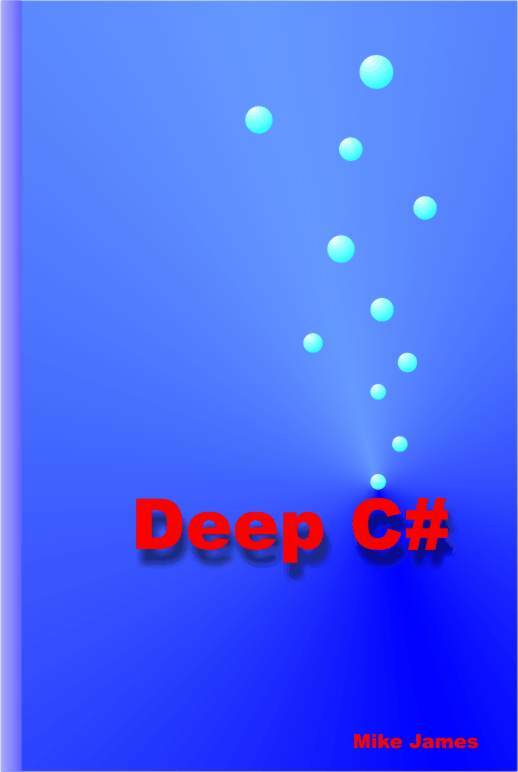 Deep C# isn't just a re-write of the documentation it explains C# in depth. If you think you know C# or want to know it better this is the place to start - continue reading. Spreadsheets take the hard work out of calculations but you still need to know how to do them. Financial Functions with a spreadsheet is all about understanding and reasoning, using a spreadsheet to do the actual calculation - continue reading. 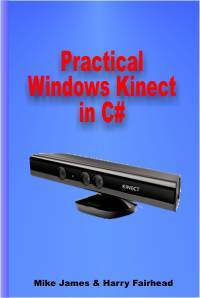 A simple, easy to follow introduction to using the Windows Kinect with the Microsoft SDK version 1. This account takes you from the basics through to using the Kinect to do real things. - continue reading. There are times when functions are not enough! This is when you need to write a program. Excel has a programming language that can be used to create complete applications with the power of a spreadsheet behind them. So if you have always wanted to learn how to program or if you want to use Excel in new ways - this is the book you need - continue reading. The Java programming language isn't difficult. In fact it is a lot like any other block structured object oriented language C++, C#, Ruby and so on. 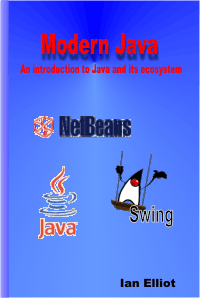 However Java's world is populated by experts and lots of sophisticated frameworks, libraries and standards. This can make it difficult for the beginner or transferring programmer to find a way in that is up-to-date and appropriate. Our new introduction to Java is intended to introduce Java to the beginner - continue reading. Visual Basic is a good first language. It hides much of the complexity of object oriented programming and it uses a simple and natural syntax - its a great place to start. It also happens to be a great place to finish! 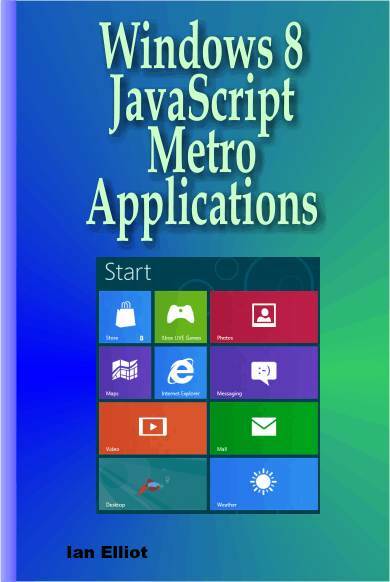 Visual Basic's simplicity makes it very quick to code even complex applications. This makes it ideal for RAD Rapid Application Development and generally creating first prototypes - and of course once you have a prototype you might as well continue the development to the finished product. 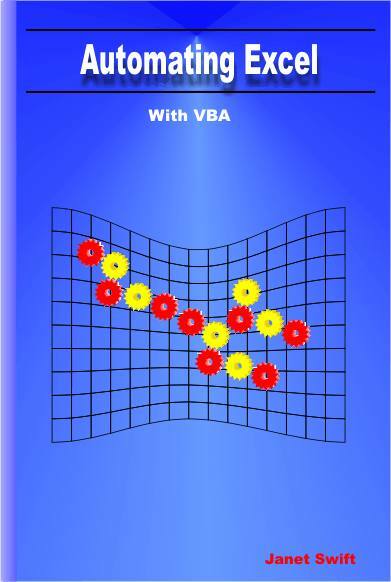 If you want to learn modern Visual Basic .NET then start here - continue reading.